He articled and worked in union-side labour and employment law in Toronto before returning to graduate school. He subsequently obtained an LLM from the University of Toronto Faculty of Law, where he received the Howland Prize for most outstanding performance in the program. He was awarded a SSHRC CGS Doctoral Scholarship to pursue his SJD at U of T, and is currently in the final stage of his candidacy. 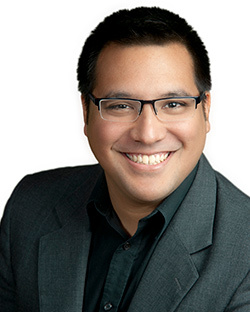 His dissertation looks at issues of status and authority of migrant workers and Indigenous peoples under Canadian immigration law, Aboriginal law, treaty relations, and Indigenous legal traditions. Graduate Research Supervision (LLM): Professor Bhatia is interested in supervising research on topics at the intersection of migration, Aboriginal, and Indigenous law. I am also interested in supervising students working on topics related to Canadian immigration & refugee law, aspects of Canadian property law, and the laws and policies of transnational migrant work.